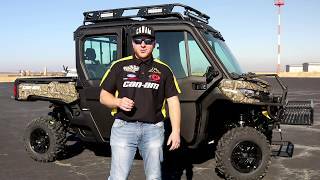 This new 2019 Can-Am™ Defender MAX DPS HD10 ATV for sale has 0 miles. The color is SILVER. It is offered for sale by Broward Motorsports Treasure Coast and located in Hobe Sound, FL. The listing # is 104434. 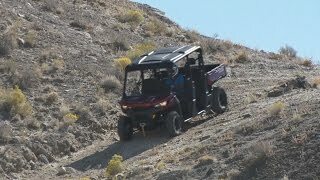 The average price of a 2019 ATV for sale is $12790.96. This model is priced $4408.04 more. 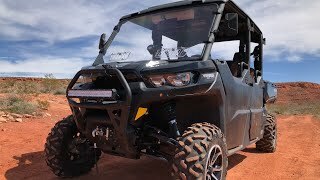 The average price of a 2019 Can-Am ATV for sale is $16388.18. This model is priced $810.82 more. 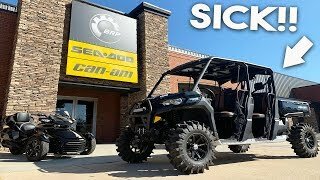 If you looked at the average 2018 Can-Am ATV for sale it would cost $3303.12 less. 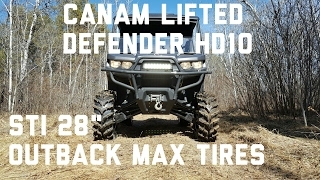 The average price of a 2019 Can-Am Defender MAX DPS HD10 ATV for sale is $17107.33. 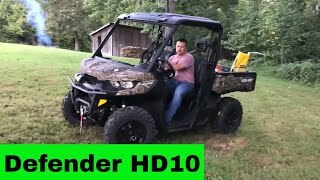 This model is priced $91.67 more. 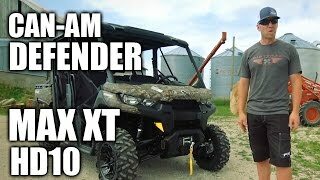 The average 2019 Can-Am Defender MAX DPS HD10 ATV for sale has 1 miles. This model has 1 less miles. 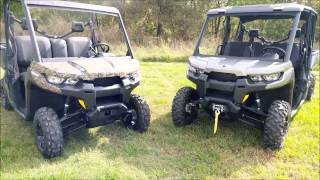 There are 2 Can-Am Defender MAX DPS HD10 ATVs for sale within 150 miles of Hobe Sound, FL. 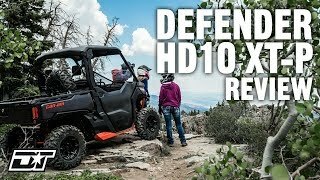 If you looked at the average 2018 Can-Am Defender MAX DPS HD10 ATV for sale it would cost $864.40 more. 9. 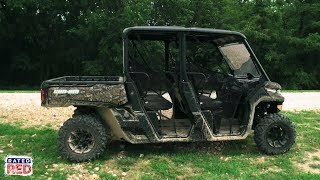 Lifted Defender HD10 Trail Beast!